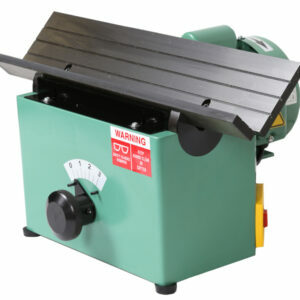 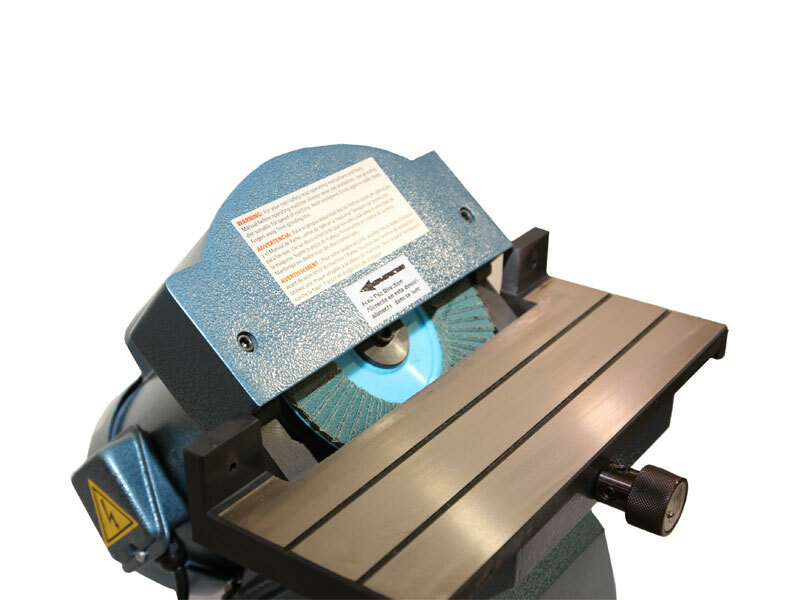 The 82300 is a specialized chamfering / deburring machine that uses a standard abrasive flap disc to provide a chamfered edge on flat and square metals and plastics. 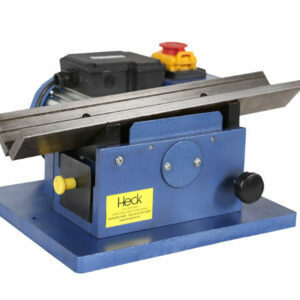 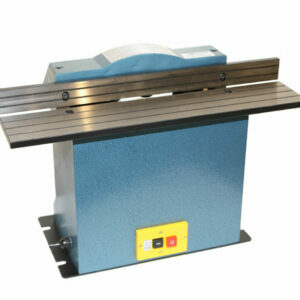 Makes short work on deburring projects and is the go to bench top machine for your fabrication and production shop. 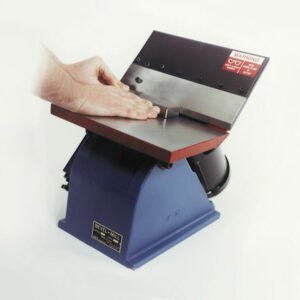 The degree of bevel is a fixed 45° and the depth of cut is adjustable up to 1/8”.